It’s starting – another season of fantastic musical performances and outstanding community theater in our beautiful Matthews Opera House. Will you be there to join in the fun? 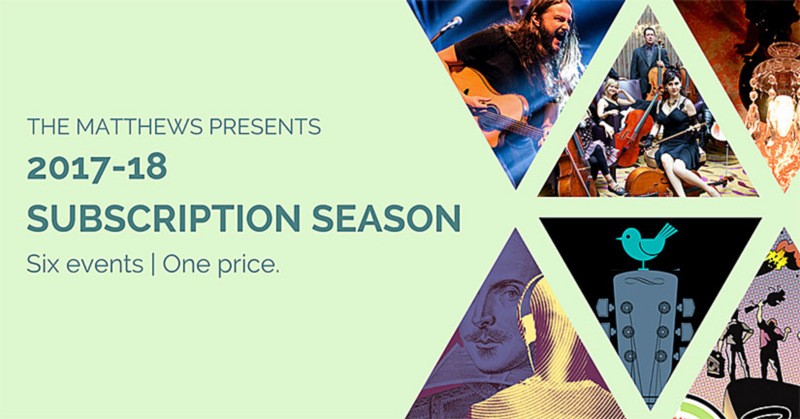 The Subscription Series Patron will enjoy six exceptional performances at an unbeatable value! As a season subscriber, you have assured the SAME reserved seat(s) for each performance. Your seat(s) for any community theater multi-day event is automatically reserved for the Friday of the performance run. You may exchange dates at the time you sign up for the season or later on. The Subscription Series costs only $125 per adult and $60 for youth (18 and under) and BHSU student. What a wonderful way to share six evenings out with your entire family! ADDED BONUS: At the time of your Subscription Series purchase, you are able to reserve selected non-subscription events at a discounted adult price. As non-subscription events are added to our schedule, subscriber discounts will automatically take place at the time of purchase. Individual tickets go on sale Sept. 1. Buying online not your thing? Here is the Subscription Series application that you can fill out and mail, with payment, to The Matthews. SEPTEMBER 22, 2017 (Friday): SERIES KICKOFF! 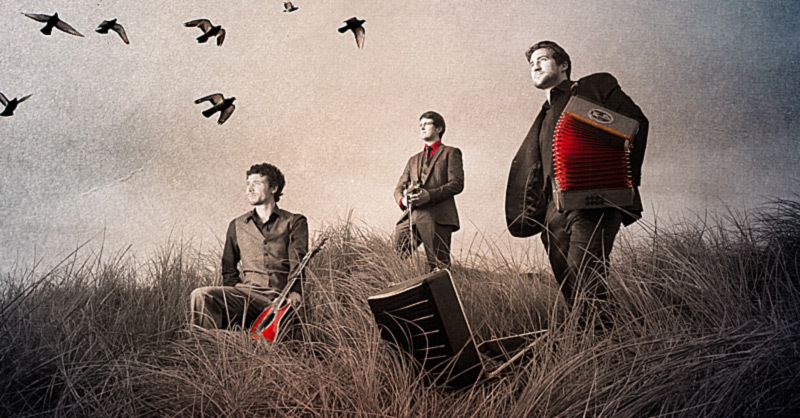 Our season kicks off with musicians that have South Dakota ties. 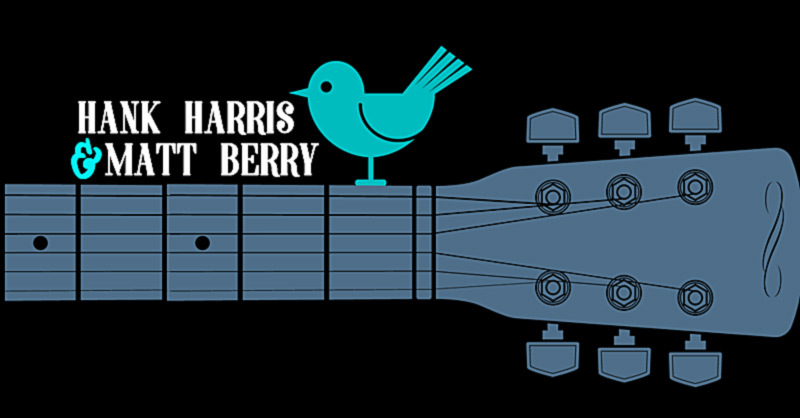 Hank Harris, along with Nashville musician, Matt Berry, perform together live. They’ll perform new stuff, old stuff, and plenty of in-between. LEARN MORE about this event. 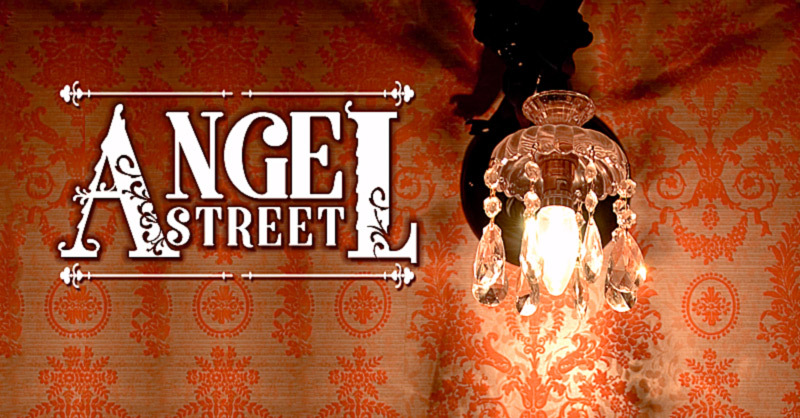 Angel Street (aka Gaslight, the classic movie starring Ingrid Bergman) tells the story of a suavely handsome man who is slowly driving his wife to the brink of insanity by sowing seeds of doubt, memory loss, and misperceptions. Note: SEATS automatically reserved for Friday, Nov. 3. If you would like another date, please contact us at 605.642.7973 and we will move your reservation to the preferred date. However, if your assigned seats have already been sold, you will be given another seat location. Singer/songwriter Nano Stern is a Chilean artist riding the crest of the new wave of Chilean Song. 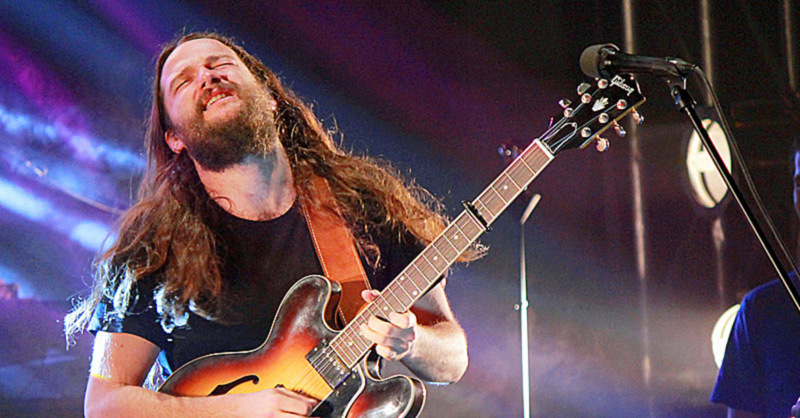 His Indie‐Folk‐Rock‐Jazz is deeply rooted in traditional Chilean music, yet combined with a host of influences from his world travels, as well as his classical training. 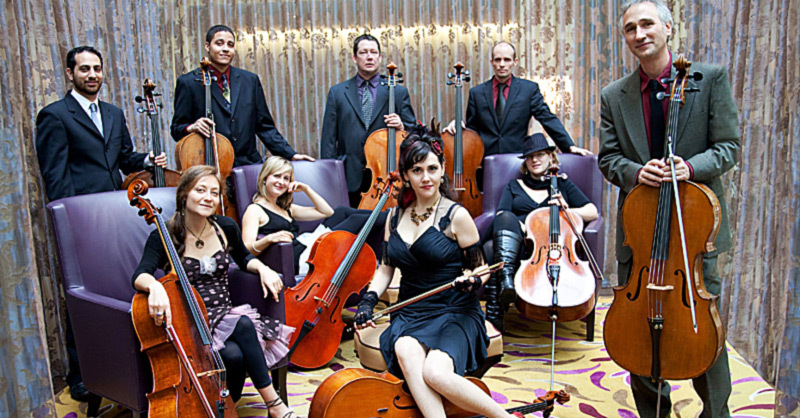 The Portland Cello Project has wowed audiences all over the country with extravagant performances, everywhere from Prairie Home Companion, to that punk rock club in the part of town your grandma warns you not to go to after dark. The group has built a reputation mixing genres and blurring musical lines and perceptions wherever they go. 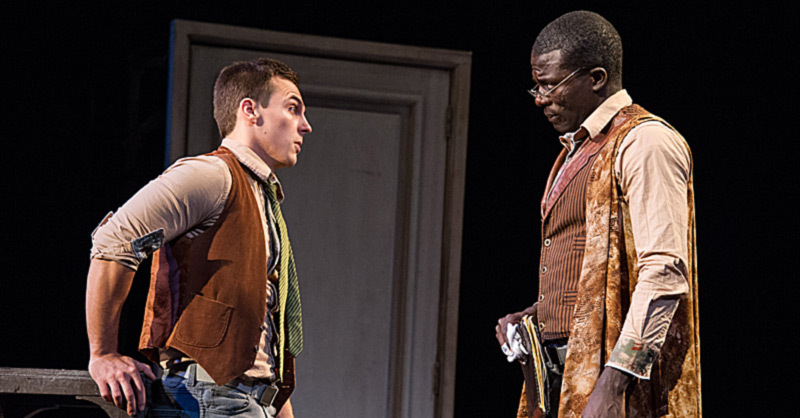 Now touring for its 69th consecutive year, National Players is a unique theater ensemble that brings innovative productions to communities across the United States. This classic tale of identity, bigotry, and deceit is examined with contemporary clarity, combining Shakespeare’s language with modern clothing to transform the drama into a powerful story for America today. LEARN MORE about this event. Love it? Get your tickets now.